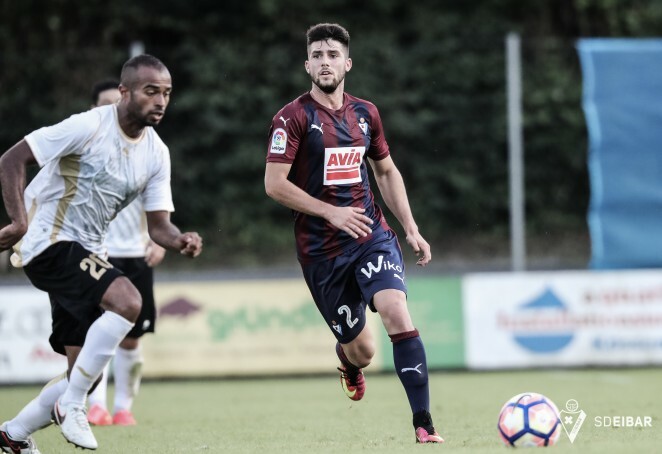 SD Eibar have today confirmed that Jordi Calavera has joined Second Division side CD Lugo on a season-long loan. Right-back Calvera signed for Eibar in July from Gimnàstic de Tarragona and completed pre-season with the first team, under the orders of José Luis Mendilibar. The 21-year-old Tarragona-born defender trained with Eibar this morning and after lunch headed off to Lugo to join up with his new club.